This year I didn’t get a cow or trophy bull elk, nor did I get a 10-point mule deer like last season. This year was a meat hunt. 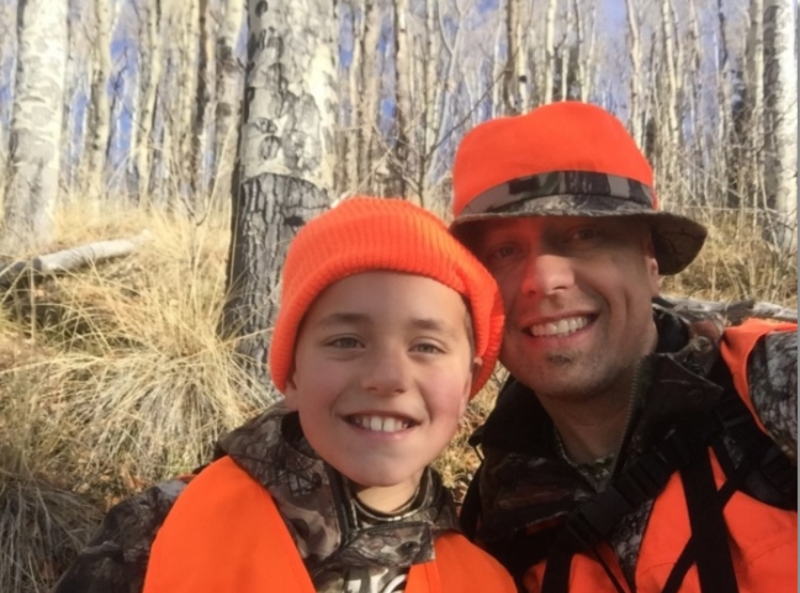 However, here are some tips on how to create a great hunting experience for your child … and help you get your kids hunting. My goal the last three years has been to take my son Ethan out deer hunting. 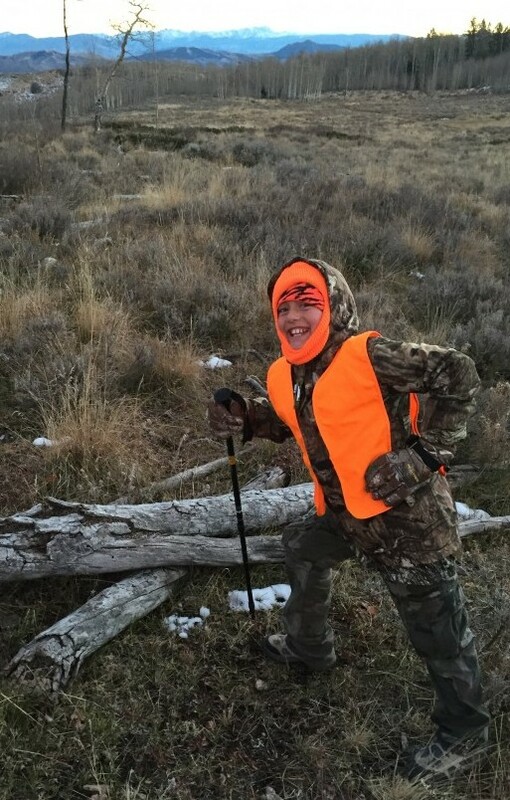 Even though he is not old enough to shoot big game, I still take him out each year. To make this doable, I have a found a place about an hour away from home. This year’s hunt went even better than I expected. Some of it had to do with the hunting and our success. But, it was also great quality father-son time. 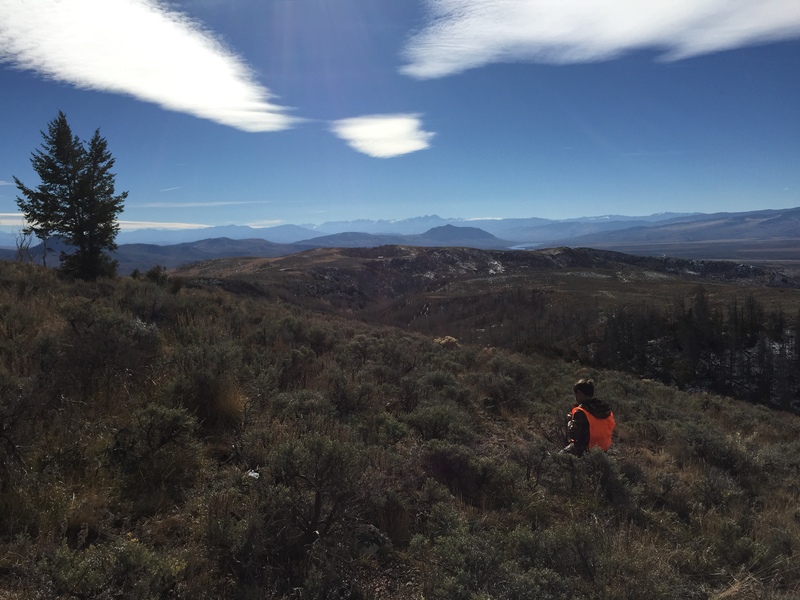 During these hunting trips we get to talk, something that can easily allude us in the business of life at home. I am always amazed at the questions he asks and how often I don’t have all the answers. Here are some things I’ve learned over the last three years of taking Ethan hunting. We started going when he was six years old. Sounds simple, but I have found if I don’t put in on the calendar and plan on get my tag via the draw it simply just won’t happen. 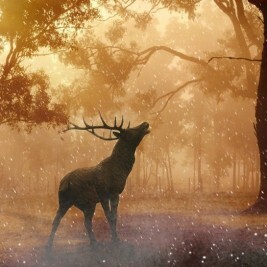 I have dedicated my deer hunting to taking my sons and I plan on it a year in advance. 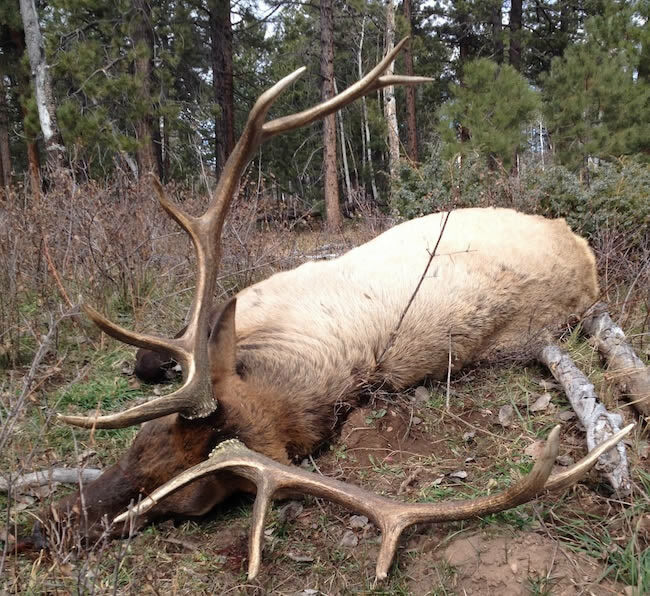 I use my elk hunt as my focused hunting trip. This allows me to focus my deer hunt on the experience I want my sons to have. Sometimes I find myself taking the hunt a bit too serious, pushing too hard, and not letting my son just be a kid. Let him act silly. It’s not the end of the world if he is making too much noise. Just take a deep breath and find a way to make it a teaching moment. Help him understand how wild game can hear and smell so much better than us. If you do it right, they will be reminding you of things before the hunt is over. Stay warm with the right gear. Don’t skimp on their equipment. Scout the country ahead of time to ensure it is something they can handle. 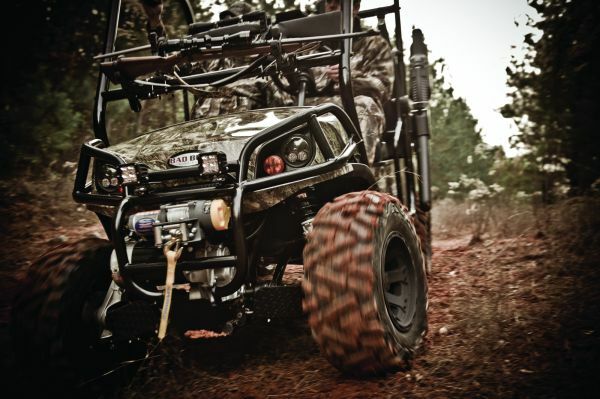 Alternate hunting tactics, walk, glass, drive, atv … change it up. I usually do a long weekend for starters and it has worked great. 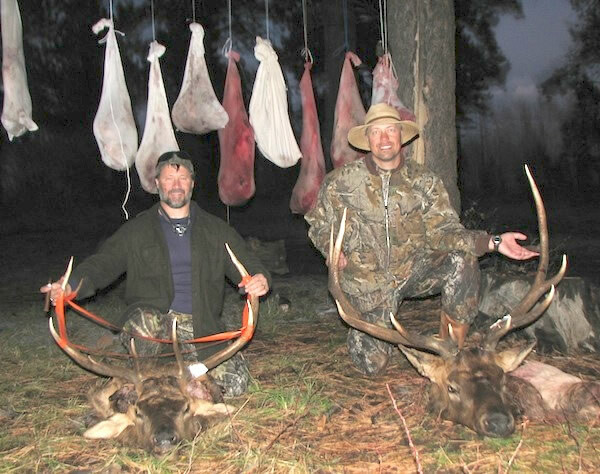 It was obvious this year that Ethan had a couple of hunting trips under his belt. Previously, I remember his frustration of not being able to spot the animals. But this year, it was him who located the deer we killed (as well as many more he spotted). He was also able to hike further, longer and significantly contribute to getting the deer back to camp. Most importantly, he had fun and he can’t wait until next season. Thanks for checking it out. 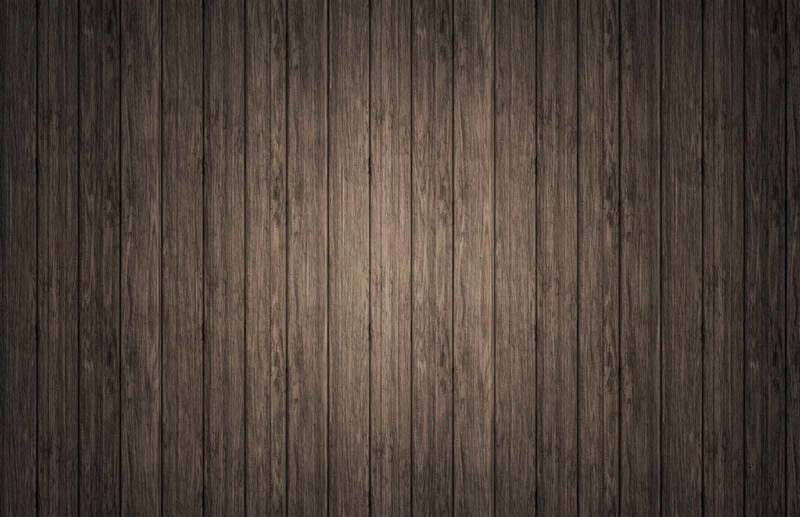 I look forward to reading your blog more. Thanks for your article. I was looking for information on this. Surely the kids will be very interested.